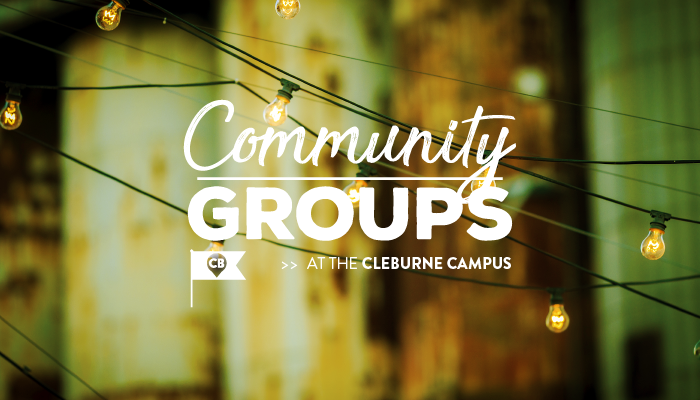 Join us at the Cleburne campus on Weds nights for our weekly men’s and women’s groups. Childcare from birth to 5th grade is provided. 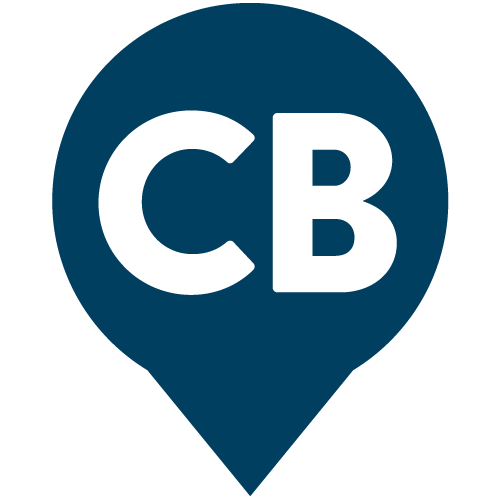 Community Groups are welcome to use the building and take advantage of the childcare as well; just contact David.Raybuck@stonewaterchurch.com to set that up.